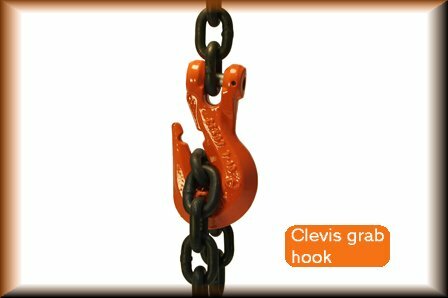 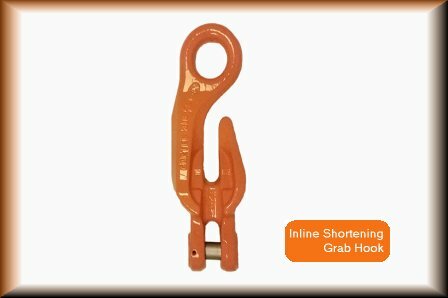 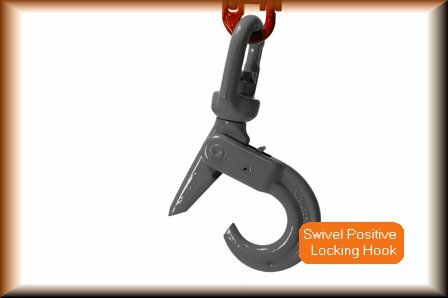 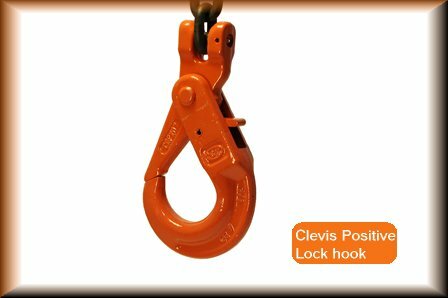 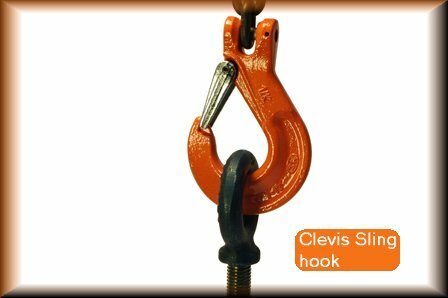 Advantage Rigging offers a wide selection of hooks including Clevis Grab hooks, Clevis Positive Lock hooks, Clevis Sling hooks with latches, Foundry Hooks, Inline Shortening Grab Hooks, and Swivel Positive Locking Hooks. 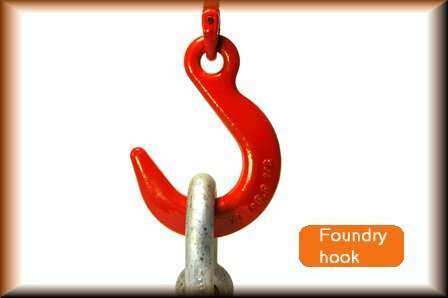 Most hooks are available in Grade 80 and Grade 100, or in grade 100 only. 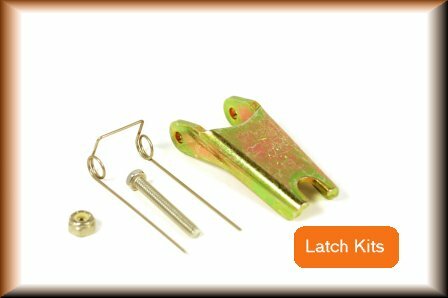 We also offer Latch repair kits for Gunnebo, Campbell and Cartec hooks.